The ultimate staircase solution, giving you full access to the home you love. 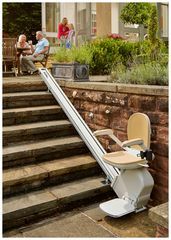 Blending seamlessly into your home, the Acorn Stair Lift features a smooth start and stop mechanism so you can glide effortlessly up and down the stairs. Indoor and outdoor staircases are available. Contact us today for your complete stairlift solution in the Gippsland area. 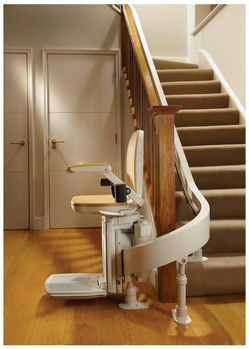 For more information about our stair lift range, contact our helpful staff today!